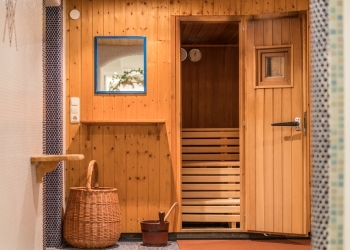 Sauna Calidarium Rosengarten - Apartment in Obergurgl Oetztal Tyrol Austria! Sauna & Calidarium at the Rosengarten - Apartment in Obergurgl Ötztal Tyrol! Our relaxation area invites you to relax. Enjoy the warmth after a busy day on the slopes or an adventurous hike.